Pip Wilson bhp: Ever thought of building a ship? or leading a team? 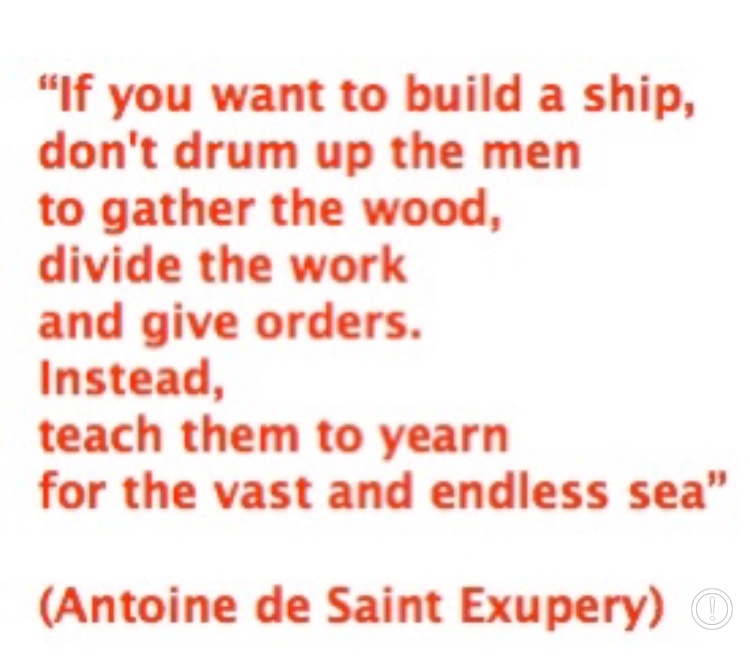 Ever thought of building a ship? or leading a team?